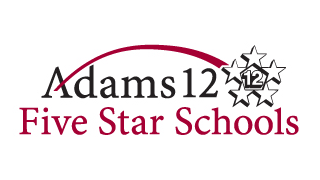 Throughout Adams 12 Five Star Schools, we strive to engage and inspire students at every level. From teachers to nurses and accountants to bus drivers, we work together to prepare students to thrive in our rapidly changing world. But limited funding challenges our potential and hinders our mission. It doesn’t have to be this way. With your support, we can make K-12 education – and our children – a priority in Colorado.